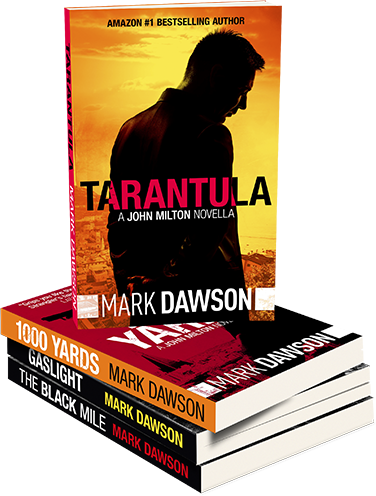 Best-selling author Mark Dawson releases the prequel novella in the Soho Noir series. 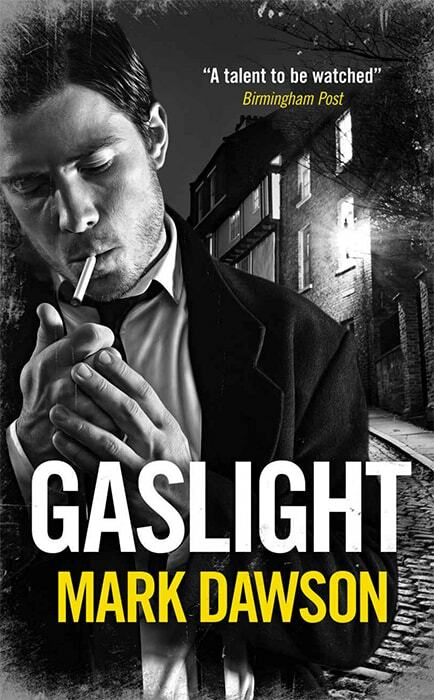 Gaslight tells of events twenty years before The Imposter and The Black Mile (the #1 Amazon bestseller in “Mysteries and Thrillers” that has earned multiple “5-star” rave reviews from readers all around the world). It’s London, 1920. Newly demobilised soldiers have flooded the capital’s streets but an ungrateful country isn’t ready for them. Harry Costello has returned from the horrors of the Somme to no job, no money and no prospects. Desperate times demand desperate measures and when an opportunity to burgle a house presents itself, Harry seizes the chance. When Harry and his brother Frank are blackmailed into paying off a local hood they decide to take care of the problem themselves. 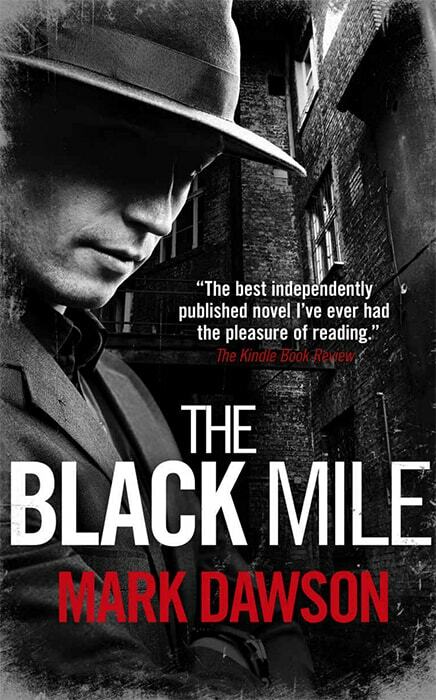 But when all of London’s underworld is in thrall to the man’s boss, was their plan audacious or the most foolish thing that they could possibly have done? You think crime doesn’t pay? Meet the Costelllos – the kind of criminal family that might make you change your mind. Brilliantly written. I want more. Quick, mean and awesome. Just the way I like them. Mark Dawson's description of time, place, and people is so vivid that you can taste the action as it unfolds. 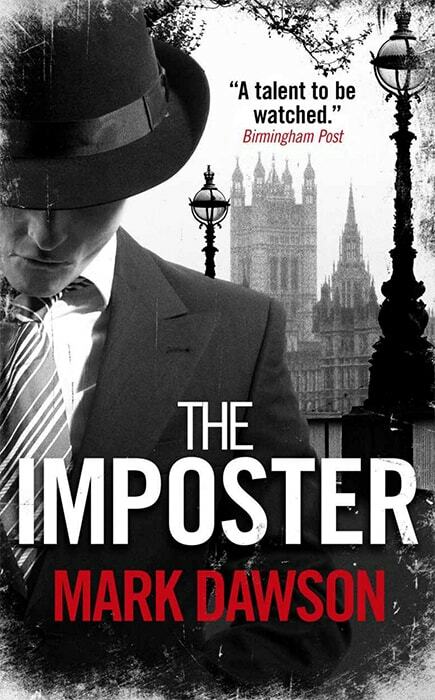 Dawson pens an excellent, fast paced novel about British criminals and corrupt police.